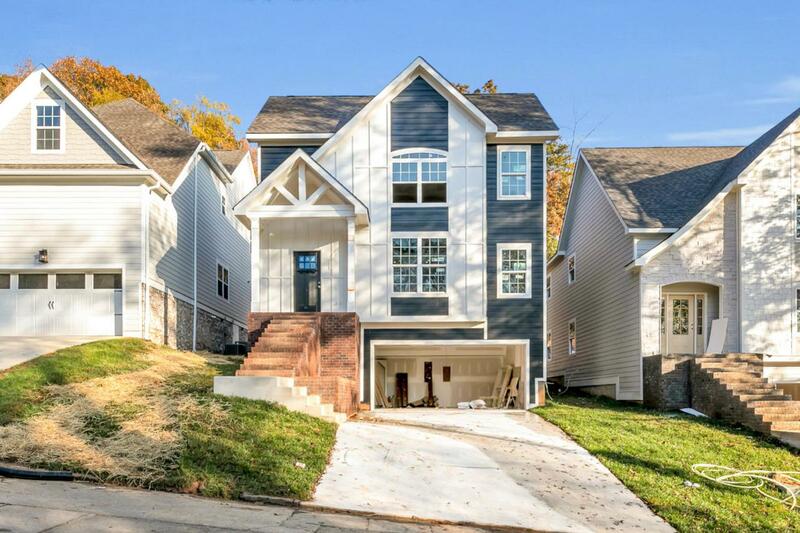 Enjoy fine NorthShore living in this new construction home on Dartmouth St. Complete with granite counter tops, rich cabinetry, hardwood flooring, and designer touches, this home features 3 bedrooms, 3 1/2 bathrooms, and an open floor plan ideal for entertaining. Located just minutes from the best that NorthShore has to offer. Estimated completion Summer 2019. Call today for your private showing!